Cooperation and Conflict. 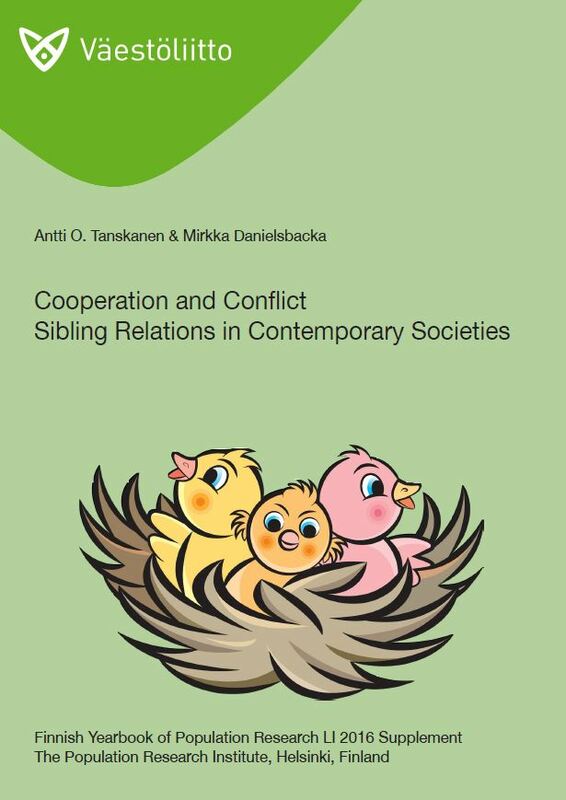 Sibling Relations in Contemporary Societies. Tanskanen, Antti O. & Danielsbacka, Mirkka. 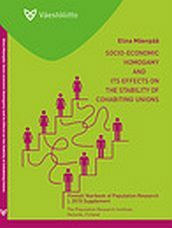 Socio-economic homogamy and its effects on the stability of cohabiting unions. Mäenpää, Elina. 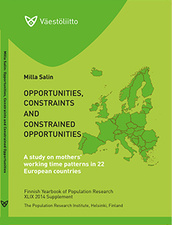 Opportunities, constraints and constrained opportunities - A study on mothers' working time patterns in 22 European countries. Salin, Milla. –The Effects of the 2004 Reduction in the Price of Alcohol on Alcohol-Related Harm in Finland – a Natural Experiment Based on Register Data. Herttua, Kimmo. 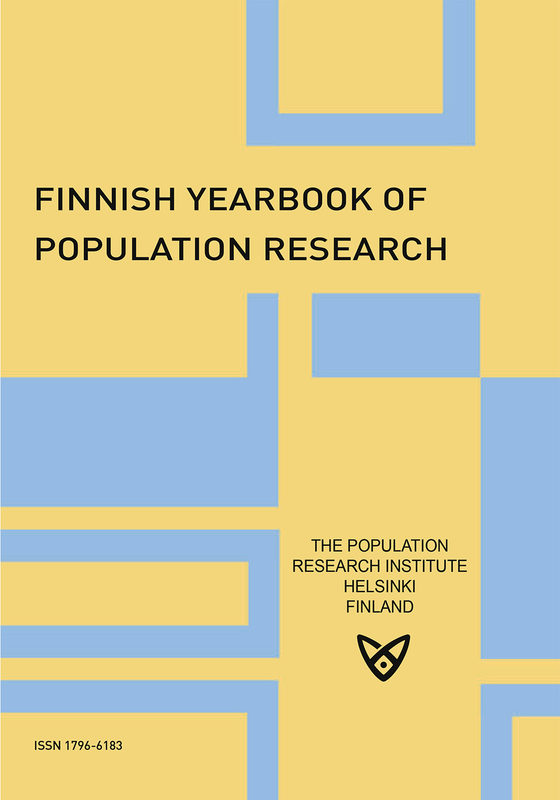 –Determinants of institutional care at older ages in Finland. Einiö, Elina. 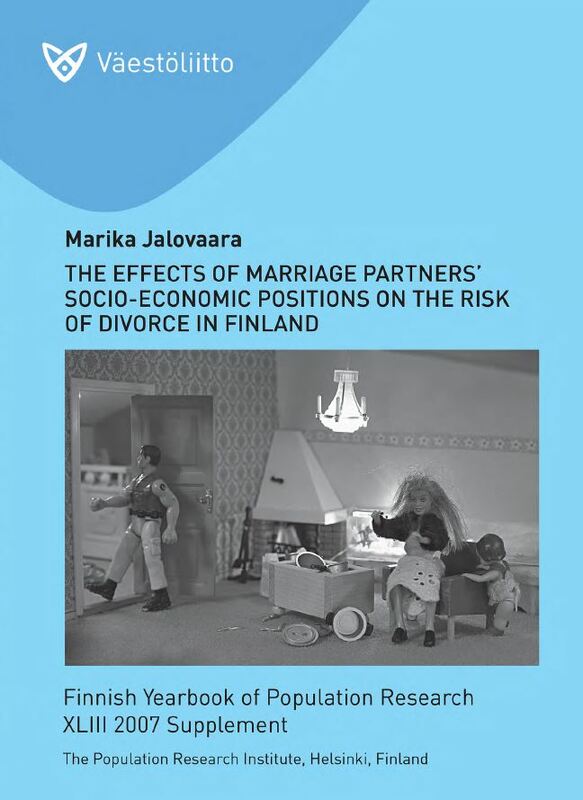 The effects of marriage partners' socio-economic positions on the risk of divorce in Finland. Jalovaara, Marika. Fertility in Namibia. 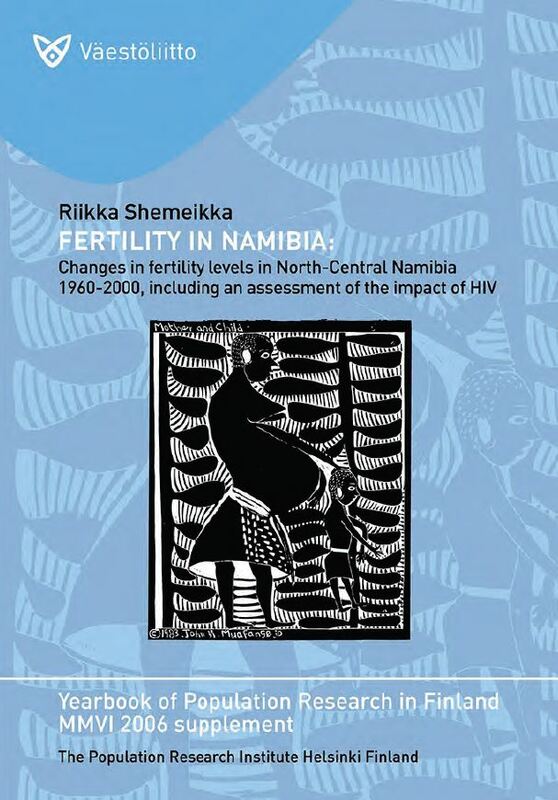 Changes in fertility levels in North-Central Namibia 1960-2001, including an assessment of the impact of HIV. Shemeikka, Riikka. From past to present. 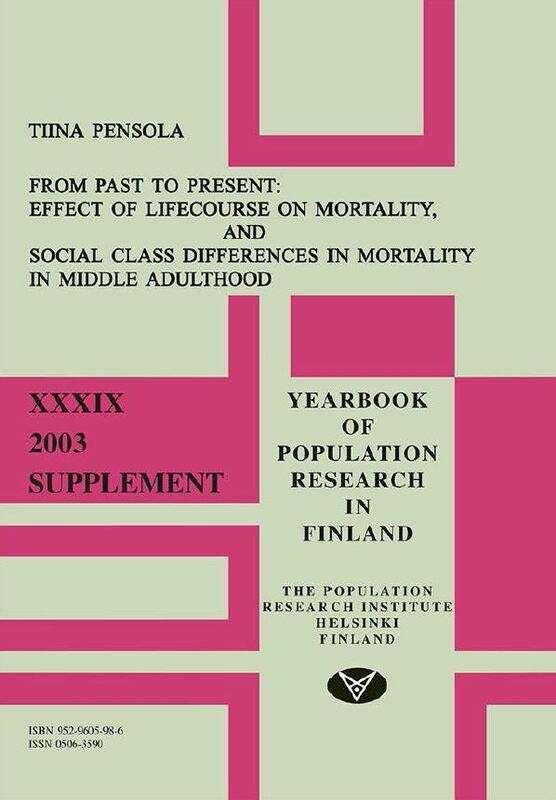 Effect of lifecourse on mortality, and social class differences in mortality in middle adulthood. Pensola, Tiina.